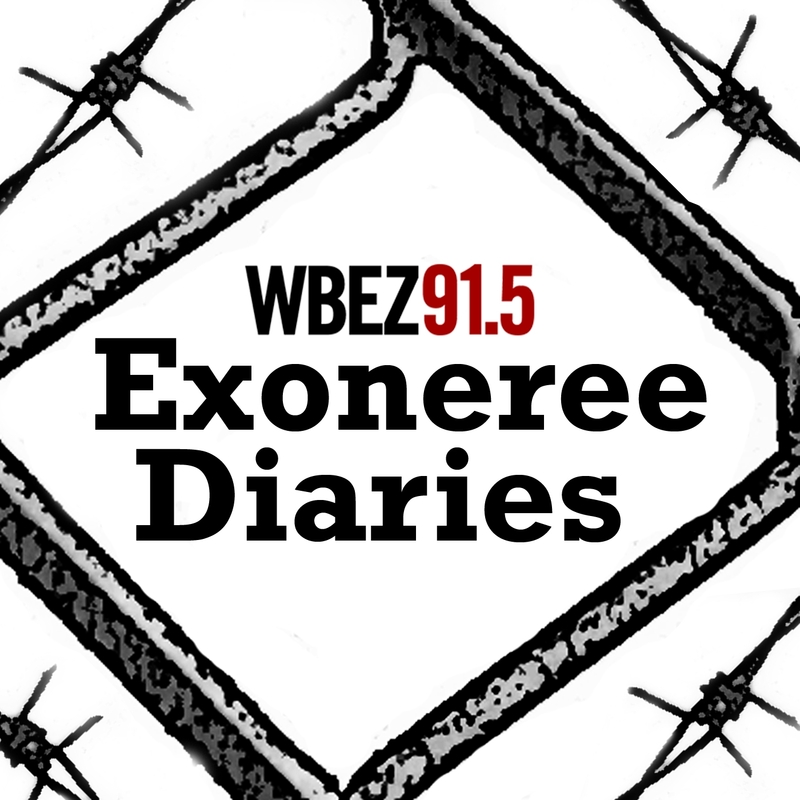 Exoneree Diaries is a narrative non-fiction multimedia series for Chicago Public Media and WBEZ 91.5. Chicago journalist Alison Flowers explores a new frontier of the innocence movement by investigating how wrongfully convicted prisoners, once released, struggle to rebuild their lives, livelihoods and identities. The series was a finalist for a national Online Journalism Award in 2014. This Member Meet-up is free to WBEZ members and features a live exploration of this series featuring an art installation, multimedia elements, interviews with exonerees and music. 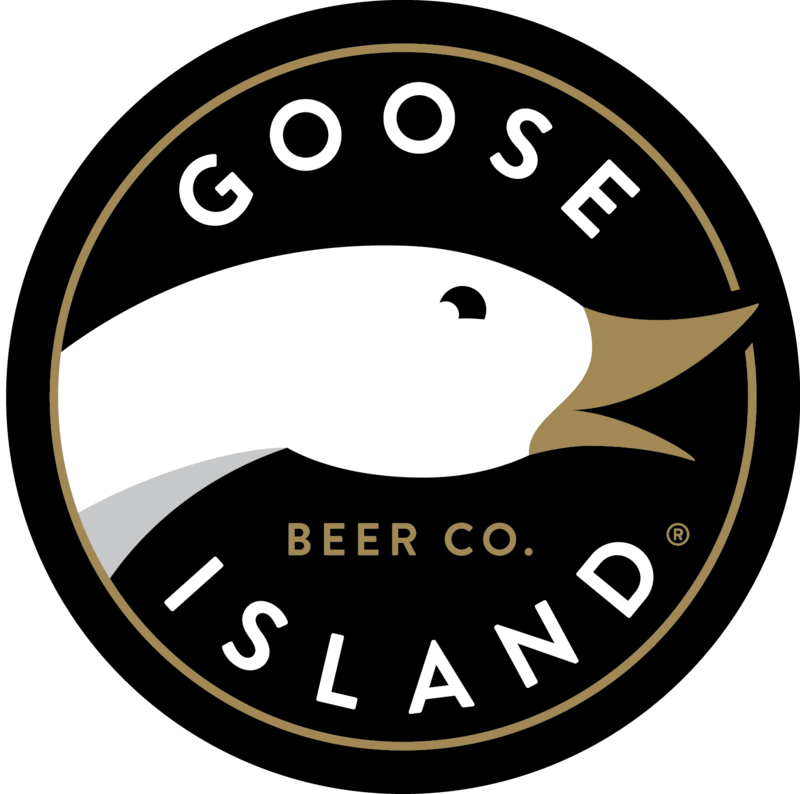 After the show, we&apos;ll raise a free bottle of beer courtesy of Goose Island. When exonerated prisoner Antione Day walked free, he was wearing another man’s clothes. He plucked them from a stinking heap of abandoned garments inside Chicago’s Cook County Jail. No family greeted him at the jailhouse door. Spring’s rain came down upon him. When a judge released Kristine Bunch, a single mother wrongly accused of setting a fire that claimed her 3-year-old child, she returned home to her mother-turned-hoarder, a distant teenaged son and a community that still considered her a murderer. When a bevy of reporters greeted reformed Latin Kings gang member Jacques Rivera after a judge released him, he was nauseous from the attention and flashing lights. That night he slept with a knife under his pillow at his sister’s home. When James Kluppelberg emerged from a remote prison after almost a quarter of a century behind bars, he had a little more than $14 in his sweatpants pocket. Accompanied by his pro bono innocence lawyer, James flew on a plane for the first time in his life. But when he landed, there was no home waiting for him. These exonerees are among the many innocent prisoners who are freed every year, with U.S. exonerations hitting a record high of 125 in 2014. Legal victories aside, release from prison is not a happy ending to these stories. Rather, exonerated prisoners’ first unshackled steps are the beginning of a new journey full of turmoil and triumph alike.